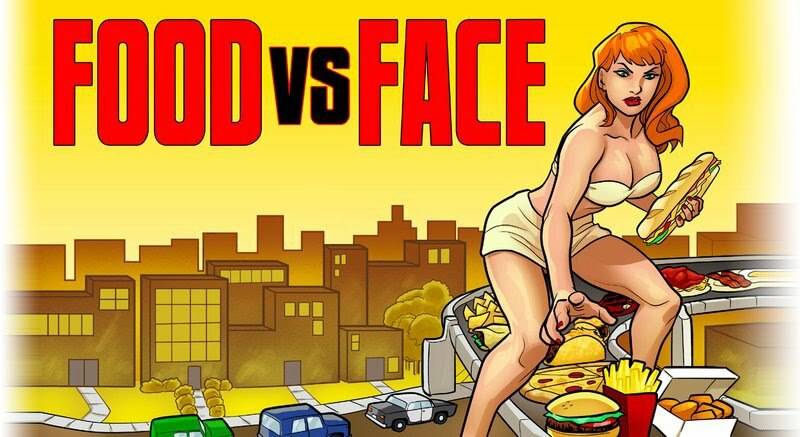 Food vs. Face: Hello, eater! Welcome to Food vs. Face! This blog will follow my adventures (and misadventures) in my own kitchen and eateries all over the place - but focusing on my awesome hometown of Dayton, Ohio. I decided to start this blog for a number of reasons. 1. Nearly every time I read a food blog, especially local (that goes double for the Leadbelly Boys), I cringe. So many things irk me - incredulous bias, warped ideas of what "affordable" means, trend-followers, or just plain not knowing what good food is. 2. Most food blogs seem to either be focused on restaurants OR your home kitchen, never both. I love to cook, and my fiance and I eat at home an average of 6 days out of the week. However, when we do go out and spend our heard-earned money in a restaurant, I tend to be pretty opinionated about my experience. 3. I've been talking about doing this for a few months, but now Santa has brought me a great new camera, which just happens to have a setting that is specifically for photographing food. 4. I've been writing for years for magazines and television, and I seem to have lost my spark. Hollywood gossip bores me, technical writing is monotonous enough to make me wander out into traffic, and I feel a bit stale about the state of music and I'm certainly tired of reviewing albums. Without fail, the one thing that always gets me excited is food. So, join me on a heartwarming journey into the belly of the beast. By beast, I mostly mean me. Who served the best heaping helping of BS?